Instagram Stories are here to stay. That is no surprise to anyone. In a recent year-long study, Mediakix, an influencer marketing agency, found what everyone pretty much already knew: Instagram has effectively killed Snapchat Stories with the advent of Instagram Stories. Amongst influencers (and let's be honest, social media Influencers run the social media game), usage of Snapchat Stories has fallen 33 percent in the last year while influencers are twice as likely to post stories via Instagram. 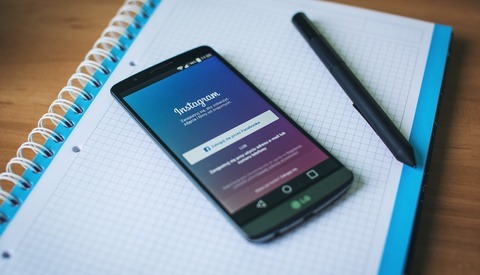 Something else that is painfully obvious to small businesses and brands alike is that Instagram is keenly centered upon improving their platform with a focus on great content and genuine engagement. 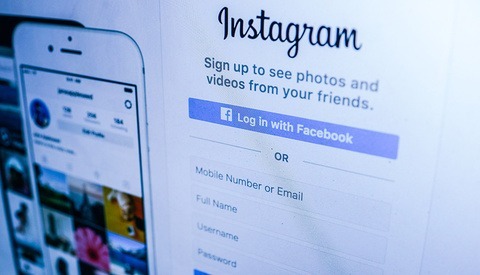 It seems that every month Instagram rolls out changes to their algorithm that are immediately obvious to a wide variety of users (particularly to business-oriented accounts) because the new algorithm changes negatively impact their current engagement. So where does this leave the common photography professional or enthusiast? Instagram has become so powerful and influential within the photography industry because it's a popular, accessible way to showcase our best and current work. Many photographers have worked very hard at creating a visually appealing and highly curated feed in order to attract their ideal audience, but with every new iteration of the Instagram algorithm it seems that the hard work of many photographers is going largely unseen by both current followers or prospective followers. In effect, photographers are left scrambling for ways to continue being seen on Instagram, and if your ideal client or audience is predominately on Instagram, this is bad news. With that being said, Instagram Stories is one of the easiest ways to gain more engagement on your Instagram feed. And although the stories experience has been largely one-sided since being rolled out (users until recently could only reply to your story with a direct message), Instagram has just rolled out the polls feature to encourage more engagement and users have been eating it up. 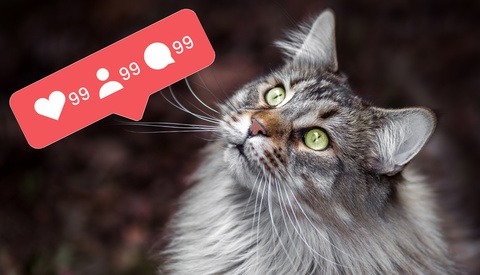 It seems that Instagram is moving in the direction of finding ways for users to engage more through Stories, and for good reason too: the feature is becoming one of the more popular ways for users to interact with one another on the platform. Naturally, then, photographers should be jumping all over the usage of Stories but many aren’t. Whether it's because they don’t know what to share, or don’t believe their ideal audience is on Instagram, it may be worth it to incorporate Instagram Stories into everyday life. With that in mind, here are a few ways to gain more engagement using Instagram Stories. 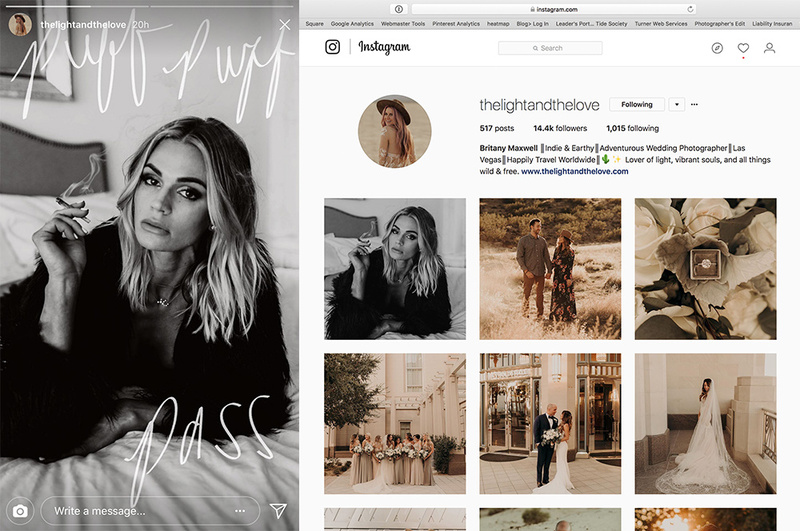 Photographer Britany Maxwell of The Light and the Love uses her Instagram Story to highlight a recent photo she posted to her Instagram feed. Behind-the-scenes photos that correspond to a recent post on your feed. Videos or photos that show a personal side of your business, brand, and personality. Photos or videos that expound on a current project being highlighted within your Instagram feed. Another tip for great content is making sure you’re sharing content chronologically. Users expect a story to be told, so make sure that your Stories make sense with a chronological timeline. It is a “story” after all. Since a ton of users are using Instagram Stories more than actually looking at their feeds, using Stories to build momentum and point followers to a new post on your feed, website, or blog is a great way to gain engagement on more than just your story. Consider making posts “counting down” to new content you’ll be sharing on your Instagram feed or website. In addition to doing “countdown” style content, also consider playing games with your audience, or offering exclusive deals for photography services. The ultimate goal with any content is to entice users to become clients, so make sure to include content with a call to action. Just like on regular Instagram posts, tagging other users or collaborators and using hashtags can drive up engagement and bring in new followers on Instagram Stories. Make sure you’re not only tagging people, but also locations as well. Just like individual user Stories, hashtags and locations (e.g., the city you’re currently in) also have Stories that people can watch, and when you tag a location in your Story it will show up on a location-specific Story for people to discover you, likewise if you hashtag your Story it will show up on a hashtag-specific Story. And as I mentioned earlier, polls is the newest feature on Instagram, and users are gobbling it up. Use it to gain even more engagement and make your stories interactive and fun. Like anything you do, you should have a strong “why” behind posting Instagram Stories. Ultimately, if you have a photography business, your motivation should be to continue gaining new ideal audience members who may later become clients. You should also be focused on creating a relational experience for your followers. Behind great photography is an artist that people want to connect with and Instagram Stories is one of the most powerful tools we have for personalizing our brand and connecting with our followers. 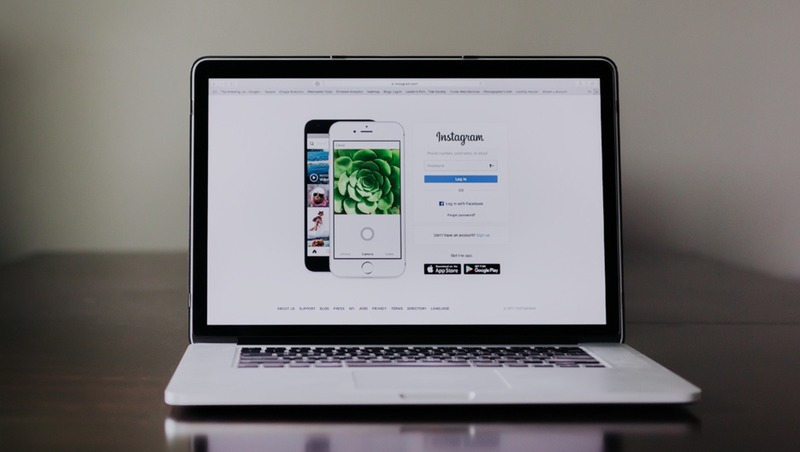 The algorithm changes within Instagram can be frustrating, but ultimately it is forcing us to build a stronger brand and better relationships with our audience. We know the everchanging algorithm isn’t going anywhere, so now it's time we embrace new strategies and ways for building up quality engagement. Instagram Stories seems to reign supreme. Article images used with permission from The Light and the Love Photography.